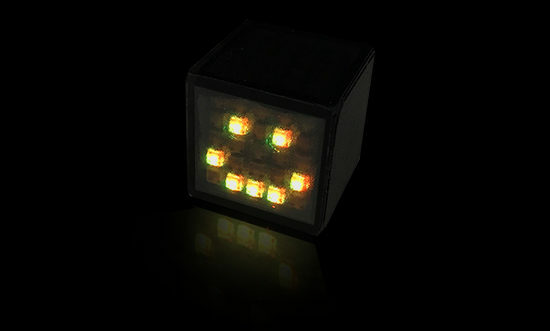 With its 25 LEDs on each face, Dicees is the most customizable dice in the world. Customise your dice to play without a smartphone, a tablet, a console or a computer. Your can draw what you want in any color thanks to the Dicees app! Click on the dots (on the right of the smartphone) and choose your colors! Try this face customizer simulator and discover how fun and easy it is to use. 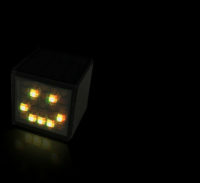 We want Dicees to become not only the dice games standard device we want it also to become a interface like a mouse, a keyboard. 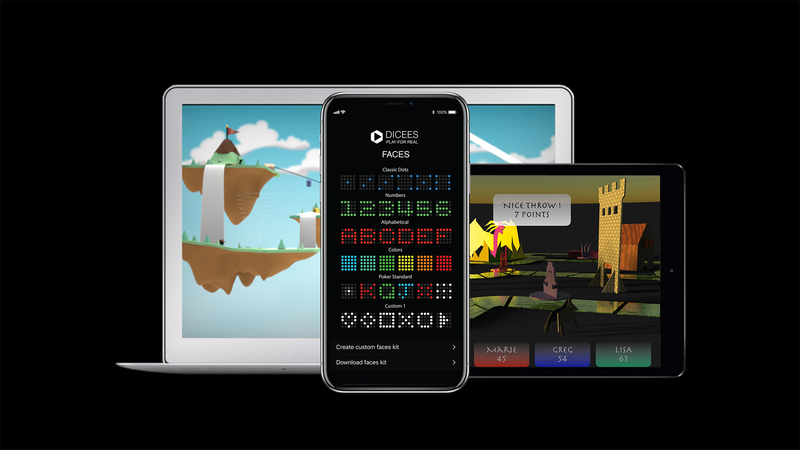 So we are opening our SDK to every developers who want to allow people to play their games with Dicees. Dicees knows with a high accuracy what is going on. Is it still, shaked or thrown by the player? Is it ready to communicate its position or is it misthrown? Just ask it with simple functions, it’ll just give you the simple answer. The most important thing your app wants to know is which face is up, what’s the result. Thanks to the Movements Detection & Analysis, Dicees knows when it’s time to send you the up face number! Bluetooth is the best choice we made to offer your an easier communication with Dicees. You can easily connect as much Dicees you need to your app. Your app will process every Dicees individually and tally the score. 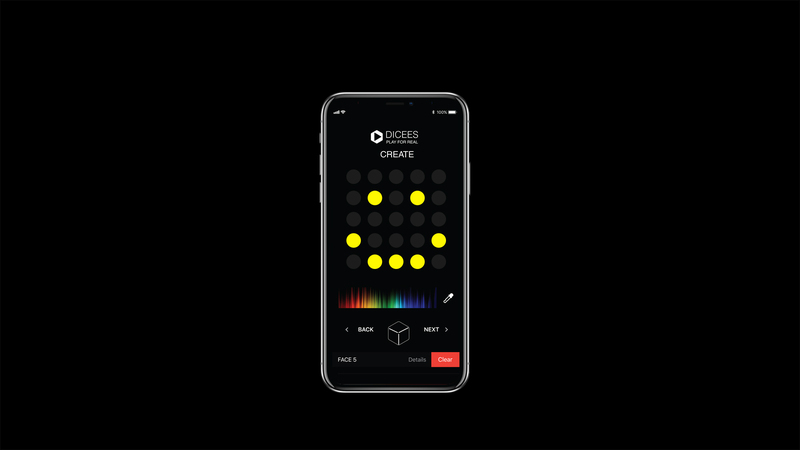 Dicees allows you to control the whole game process. Thanks to its Anti-Cheat Artificial Intelligence, you have the choice to prevent people to play unfairly. Simply because it’s Bluetooth you can develop your app for smartphones, tablets, PCs & Macs, game consoles, etc.